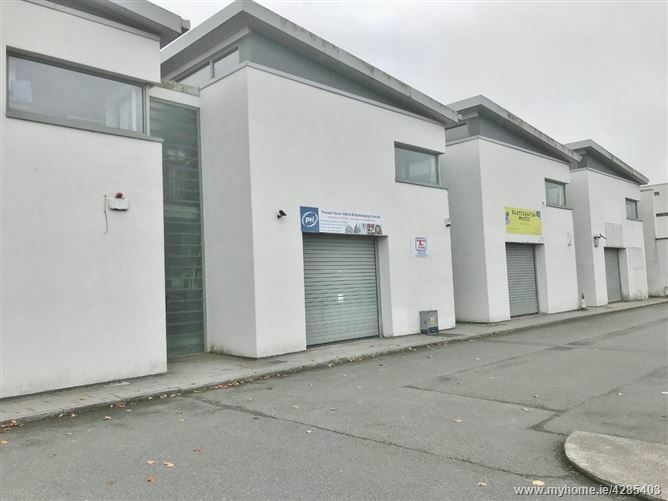 Two storey retail/ warehouse unit c. 1,829 sq. ft./ 170 sq. 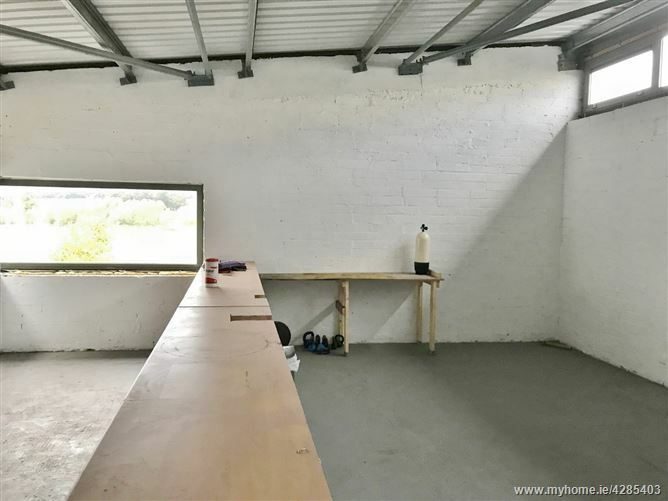 m. This unit is in a pivotal location adjacent to Dunnes Stores supermarket in the Blessington Town Centre. 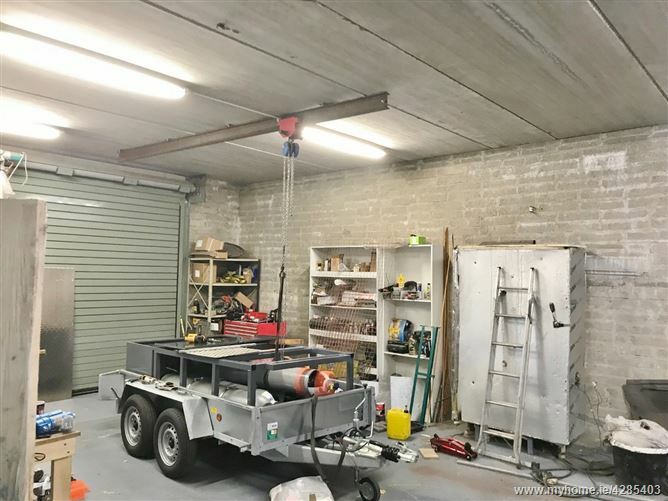 This retail/ warehouse unit comes with w.c. and lighting. 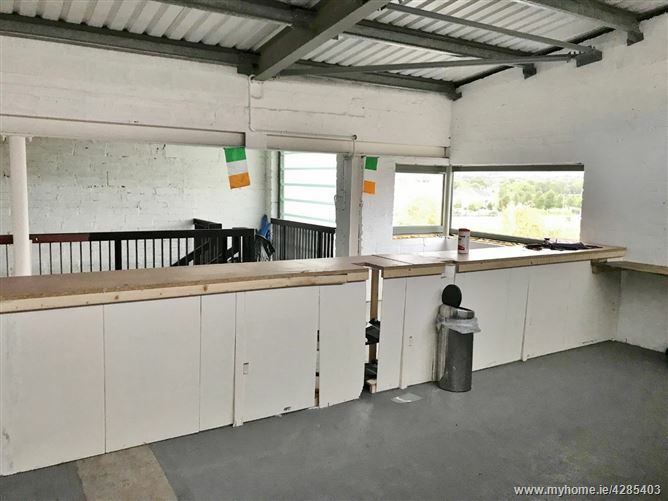 There is ample parking in front of the unit and also in the multi-storey car park behind the property. The unit is suitable for a variety of uses. 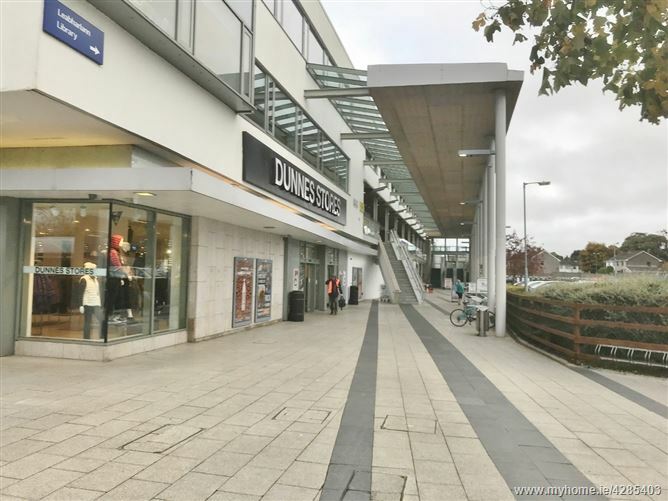 Situated adjoining the Dunnes Stores town centre development in the centre of Blessington town, just off the Blessington to Naas Ring Road. Blessington is situated c. 25km south of Dublin City with access via Dublin Bus (65) and Main road (N81), there is also the Luas nearby at Saggart (15km), N7 (15km) & M50 (21km) & 45 Minutes to Dublin Airport.